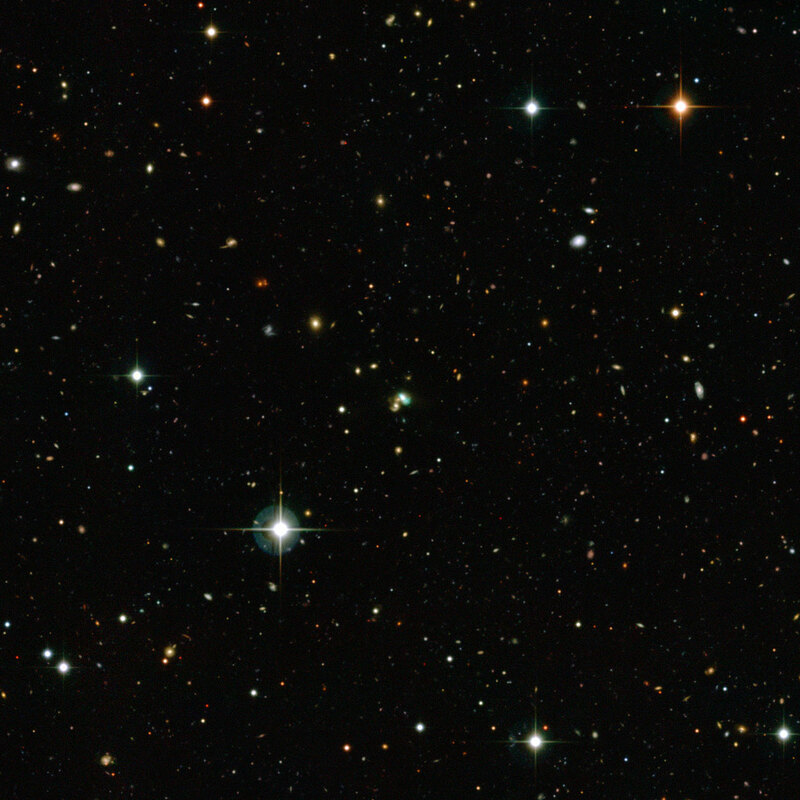 The green bean galaxy J224. 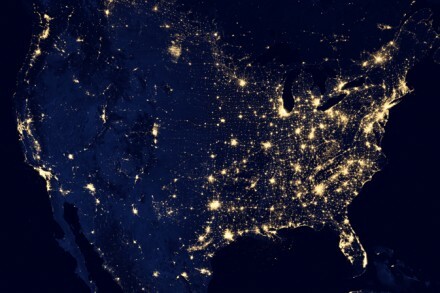 Image of the United States at night. Many satellites are equipped to look at Earth during the day, when they can observe our planet fully illuminated by the sun. 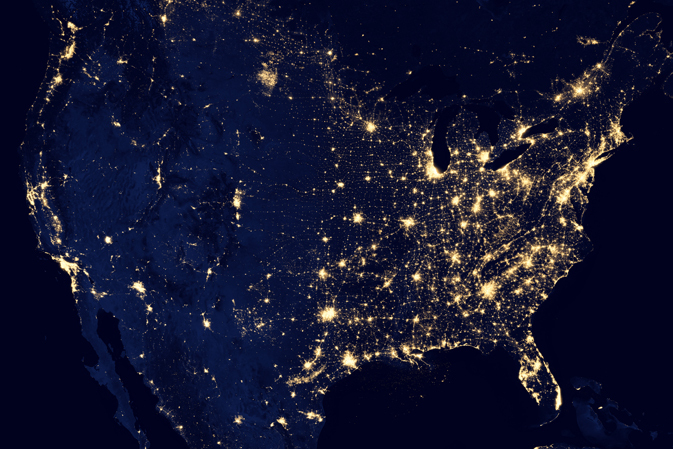 With a new sensor onboard the NASA-NOAA Suomi National Polar-orbiting Partnership (NPP) satellite launched last year, scientists now can observe Earth's atmosphere and surface during nighttime hours. Twin NASA probes orbiting the moon have generated the highest resolution gravity field map of any celestial body. The gravity field map reveals an abundance of features never before seen in detail, such as tectonic structures, volcanic landforms, basin rings, crater central peaks, and numerous simple, bowl-shaped craters. Data also show the moon's gravity field is unlike that of any terrestrial planet in our solar system.